Zhangzhou Air Power Packaging Equipment Co., Ltd.
Jinan Xinchen Packing Equipment Co., Ltd.
5. 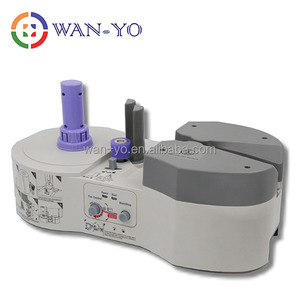 This filling machine can run automatically or operated by a pedal. 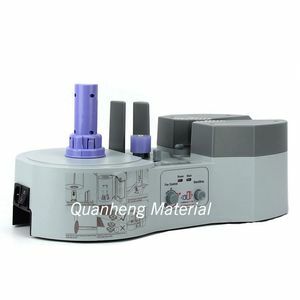 Introduction This filling machine is one kind of piston filling machines. 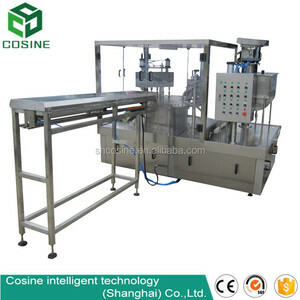 It is driven by cylinder and only compressed air is needed to run the machine. 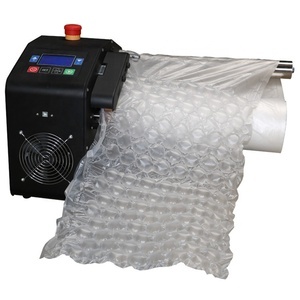 Alibaba.com offers 11,747 air pouch machine products. 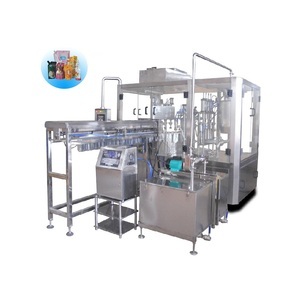 About 41% of these are filling machines, 26% are multi-function packaging machines, and 1% are bag making machines. 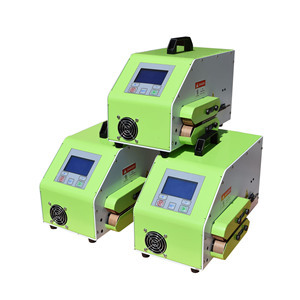 A wide variety of air pouch machine options are available to you, such as apparel, beverage, and food. You can also choose from cartons, bags, and bottles. As well as from plastic, paper, and metal. 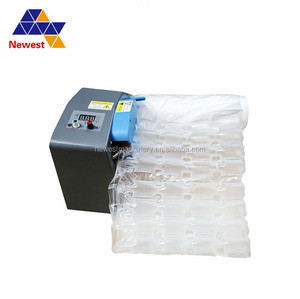 And whether air pouch machine is filling machine, multi-function packaging machine, or sealing machine. 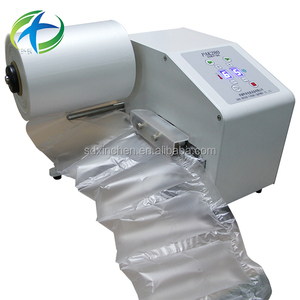 There are 11,746 air pouch machine suppliers, mainly located in Asia. The top supplying countries are China (Mainland), Taiwan, and Hong Kong, which supply 98%, 1%, and 1% of air pouch machine respectively.